Almost anyone in Downtown, new or old-timers have heard and know about Bark Avenue. 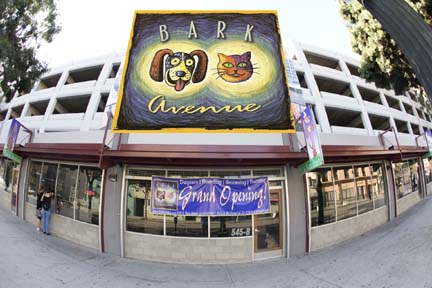 Bark Avenue owners, Jay & Melanie were the first to bring full Dog and Cat care and hotel facilities to Downtown Los Angeles. But they actually had another plan too; the care and control of our feral Dogs and Cats that roam Downtown LA, work that is supported through their foundation. Some critics said at the time Bark Avenue opened that they bit off more than the community would support. The far-sighted owners saw the needs of the residents of Downtown and were totally on target and in many ways far ahead of the business curve. They never gave up on our dear pets. 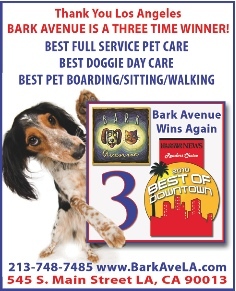 Bark Avenue’s vision was not a business ploy but a rather deep commitment to a very personalized care giving business. 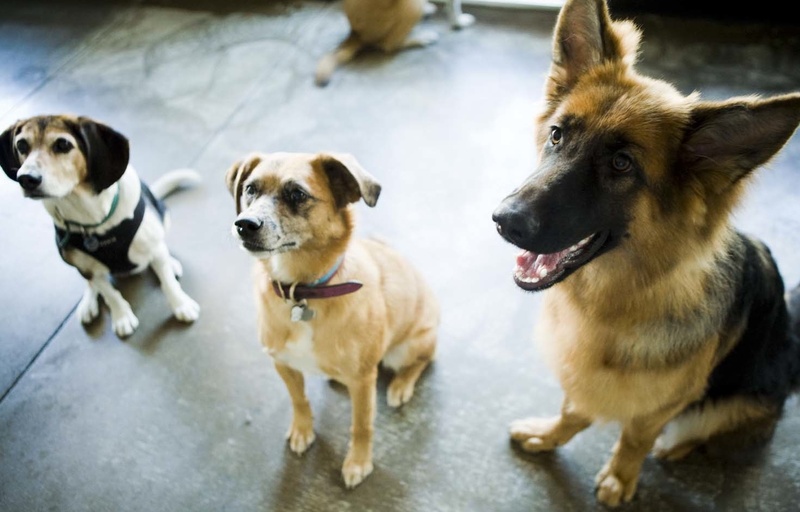 Unlike many Dog and Cat facilities from the past, Bark Avenue cares. The personnel at their two locations in Downtown have set the standard of care and compassion. Just walk in to either location and the very first thing you are met with is a smile. The animals being cared for always seem happy with many tails wagging in joy. You will not see this sort of behavior in many Dog & Cat facilities. The condition, the reality, is love of the Dogs and Cats as well as the joy in the work. The physical space for the pets is open and inviting for both the pets and their parents. What is the cost for all this love, compassion and unconfined space? The costs for care and board is amazingly low and affordable, for a day of pampering, an hour, or a week, each animal receives specialized and personalized care. One local Downtown resident said to me outside the new Bark Avenue location on Main Street, “I use to worry about my dog at the last boarding facility, he never seemed happy when I’d pick him up. Now when I go to get him from Bark Avenue he wants to stay. That was good enough for me.” How do you set a price on that? Not only will Bark Avenue care for your loved ones but they also offer pick up service too. Bark Avenue is conveniently located, offering around the clock quality care and compassion. It does not get better than this, ever. - Editor, Gay Downtown. with Coffee & HD TV.